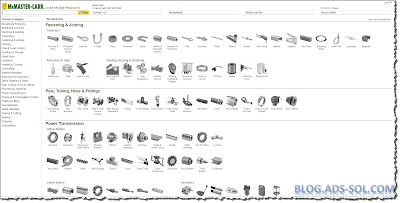 I’ve got a really nice post on authoring dumb parts to Content Center and furthermore, specific to my case author them as tube and pipe elements. This will have to be split on 3 separate blogs because there is a lot of info I need to make sure you all grasp some basic concepts until we jump on the main idea. I consider dumb parts, anything that I download off the internet and I don’t bother creating from scratch because I lack the time or there is not enough information on the manufacturer’s website. 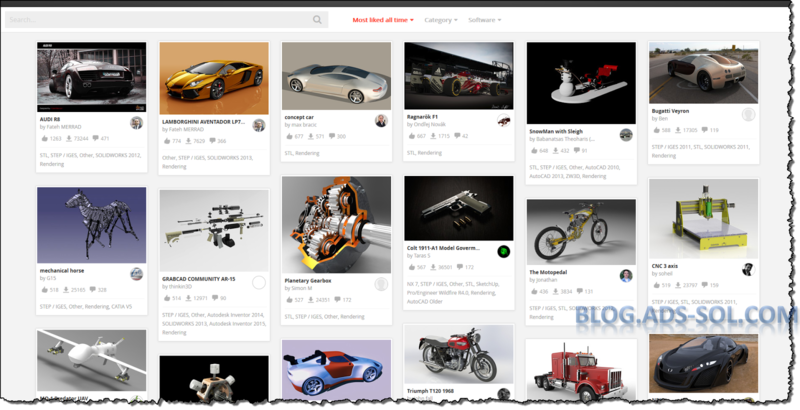 This is really a prequel to the 3 posts and for now I will give you some websites I go to when in search for 3D parts. 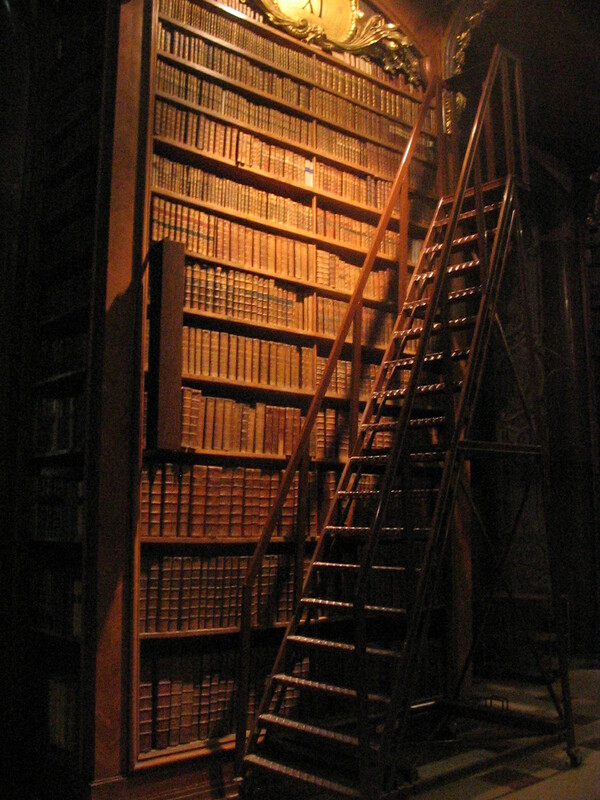 Having a library at hand can save you a lot of time. First stop is the manufacturer’s website. 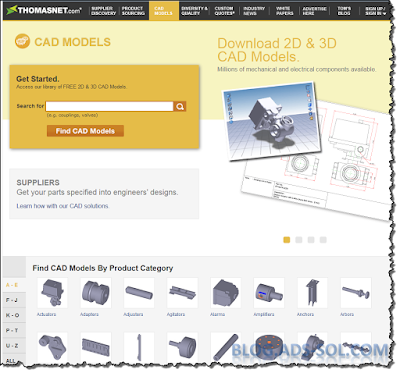 There are a lot of manufacturers that provide CAD library straight from their website were you search for the part by item number, size or characteristics and some websites even give you the complete library. 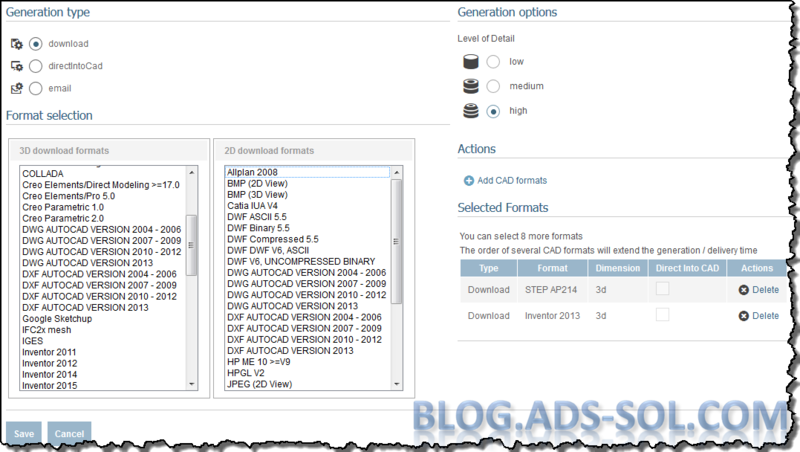 Georg Fischer for example lets you download the whole set split into several zipped files based on material ABS, UPVC, etc. One of my long time favourites is Cadenas Part Solutions. They are more than a library of online parts but the library is free, intuitive, and when downloading parts in Inventor format you actually get featured parts and assemblies rather than dumb models. The sketches have no dimensions and there are no parameters in the parts but you do get iproperties. I doubt you will be using the default values, but that’s for you do decide. 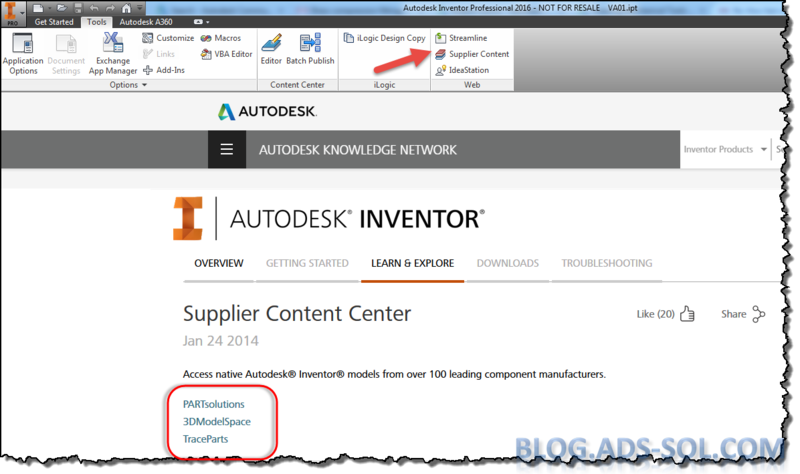 Parts can be added to a download center where you can choose to save them all as zip,have them by mail or even better it has cad integration and it will insert the models in Inventor for you (be careful of the save location). 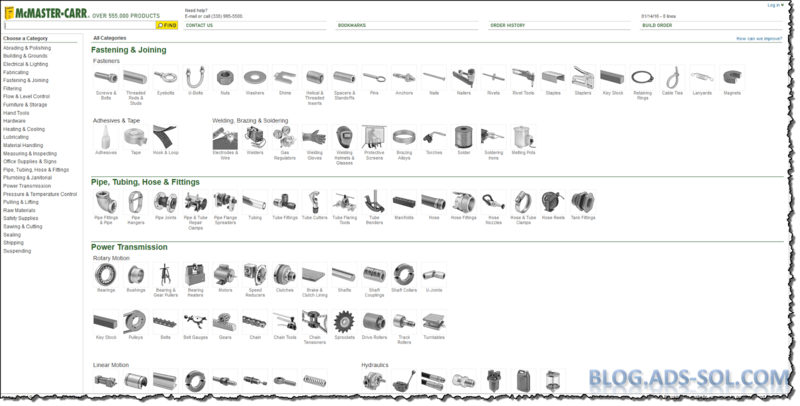 Even better you can set the level of detail of parts and get simplified parts if system resources are low. There is no user content, everything seems to be accurate and I never had any issues like interferences or mismatched models. Parts are configurable and on things like cylinders you can specify the stroke to be generated with. 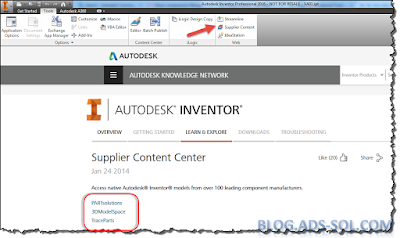 Cadenas gives you true inventor files. 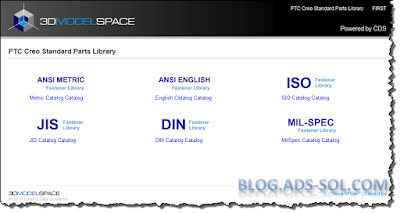 Several level of details and file format to choose from . 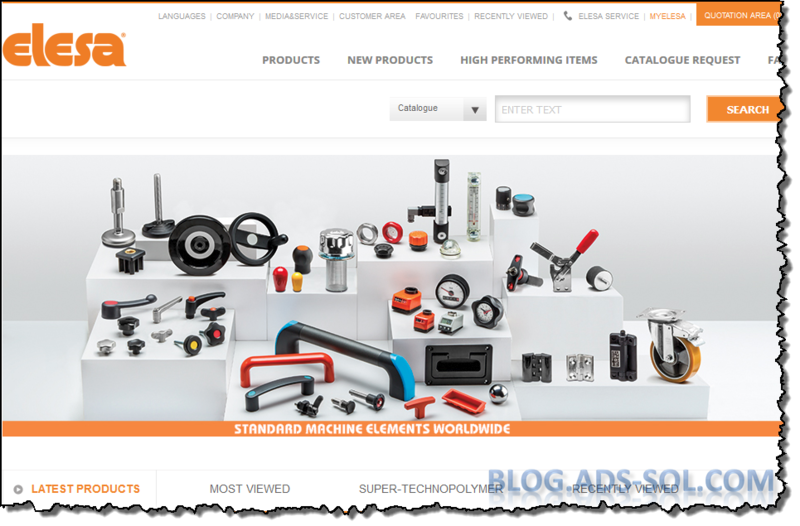 Traceparts has a nice and clean interface but the search engine needs improving. Searching for “brass valve” will give you a mixed result of anything containing brass and anything containing valves. Furthermore not everything is 3d/2d and in some cases you only get a link or just documents but personally I go to manufacturer’s website for documents. You can add parts to” download center” and download them all in a single zipped file but every time I tried more than half a dozen or so I got an error, all files were removed and I had to start over. 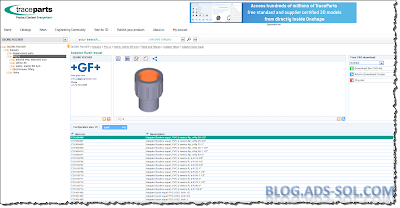 Downloading all members of a single valve family had to be done in separate batches. 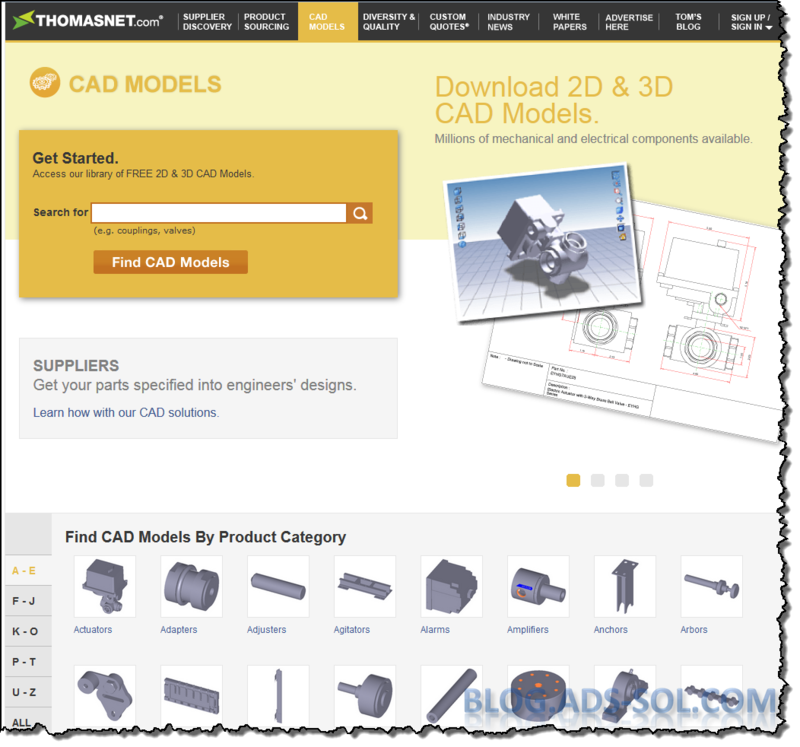 Thomasnet I haven’t used in a long time and it’s because you get a lot of documents, manuals, and manufacturer’s info and that’s not what we’re after even though you get cad integration and several cad formats to choose from. 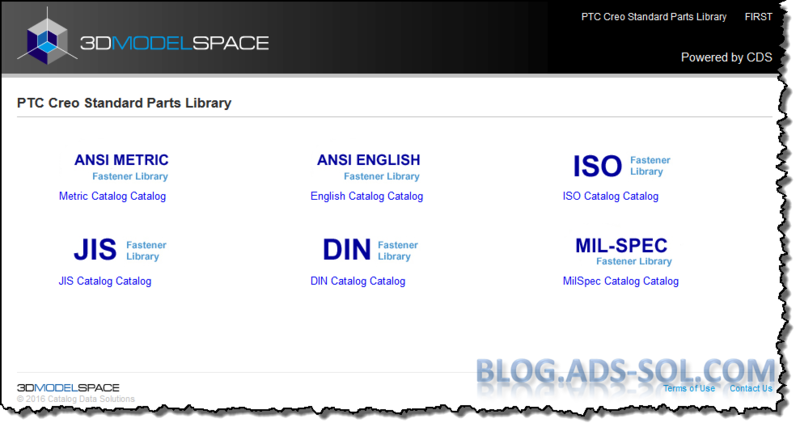 3DModelSpace is more of a links database to the manufacturers cad website but you do get a PTC/Creo Standard Parts Library. 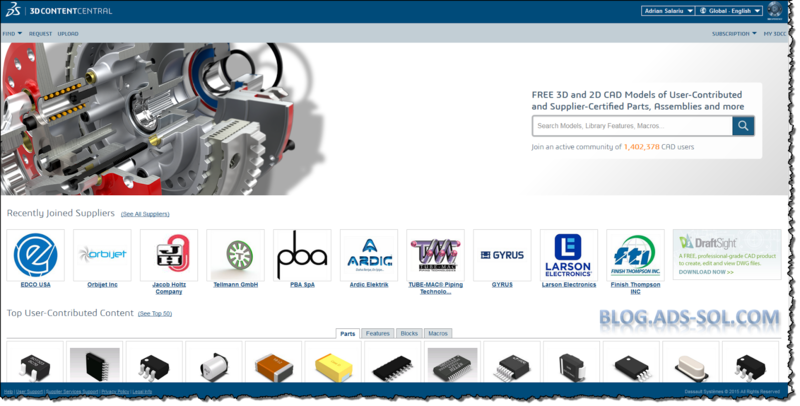 3DContentCentral is part of 3DS (SolidWorks, Catia, Simulia etc.) and even though you can get complete parametric families there are kind of useless in Inventor. 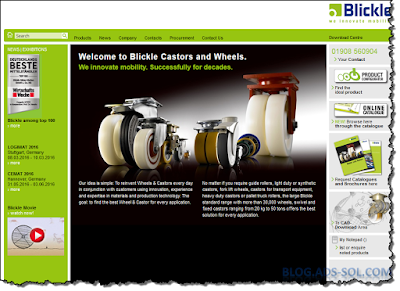 The website has custom user generated files as well as supplier certified libraries. 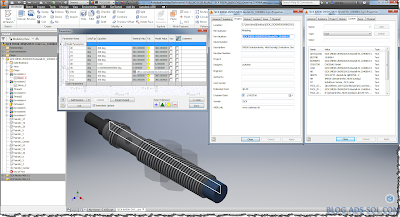 GrabCAD is user generated content only, so I use it as a last resort if I can’t find the part elsewhere I search for similar parts or similar model parts. You get all sort of things here from starwars models to fully modelled engines, guns and spaceships. This is where you come to download car models and render them to you school project or download models created by others to learn some new techniques. 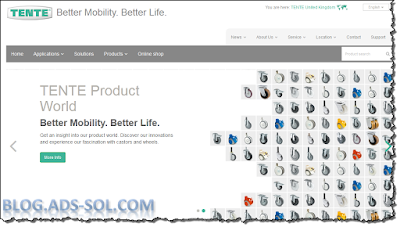 McMaster-Carr is more of a sales website but you get a lot of good quality models. And the same goes for RS. 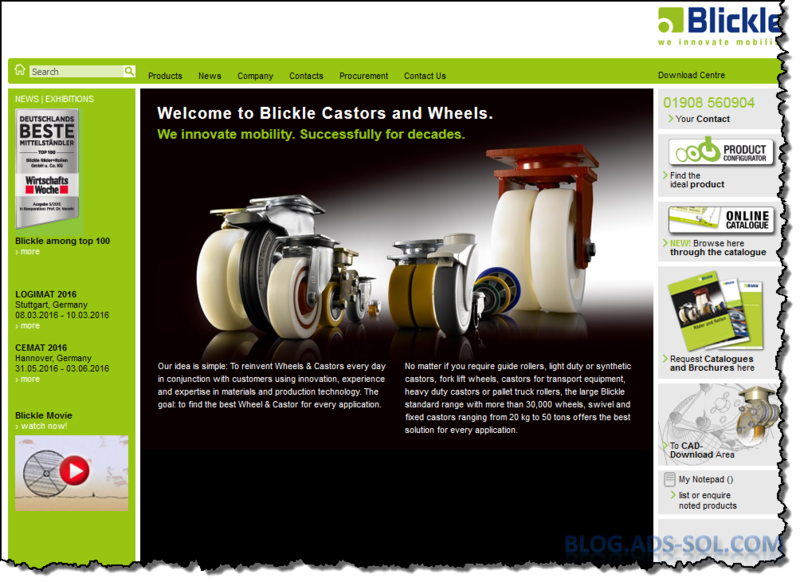 For machine components I go to Elesa, for castors to Blickle or Tente. When you open inventor, in the Tools tab, Web pane if you click on Supplier Content you will get a list of libraries on the net but we’ve mentioned them already. I feel I am just scratching the surface with this list and google is your friend really but do share your preferred web libraries on the comments area.